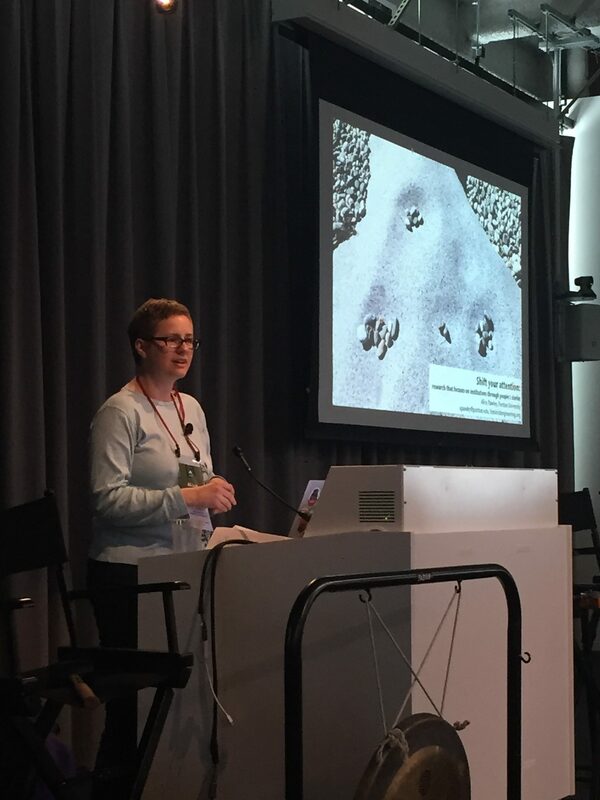 Lindsey Nelson has taken the awesome step of starting a new business called Opportunity Unlocked, which is an online resource that provides a weekly magazine (Everyday Curiosity), and short courses for kids (2-7 and 8-14) to explore inventing, engineering, and physics. Lindsey graduated from our program with an M.S in engineering education in fall 2014. Congratulations, Lindsey! I am so pleased to share that Canek Phillips has successfully defended and deposited his dissertation! His work is titled, “Race, class and gender in engineering education: A quantitative investigation of First Year enrollment.” Thank you to his committee, Drs. Brent Jesiek, Stephanie Zywicki (Curriculum & Instruction), and Kevin Stainback (Sociology)) and his co-chair Dr. Matt Ohland. Congratulations, Dr. Phillips! I am so pleased to share that both Corey and Michele have successfully defended their dissertations this summer. Dr. Corey Schimpf’s dissertation is titled, “Exploring the Scaffolding Early Engineers’ Design Learning with a Videogame: Influence of Minecraft as a Platform for Design Ideation.” Corey is on the lookout for jobs in industry particularly related to game-based learning. Thank you to his committee: Drs. Alejandra Magana (Computer and Information Technology and ENE courtesy), Monica Cardella, Brent Jesiek, and Brian Castellani (Kent State)! Dr. Michele Yatchemeneff’s dissertation is titled: “A Qualitative Study of Motivation in Alaska Native Science and Engineering Program (ANSEP) Precollege Students.” Michele is starting as a tenure-track faculty member in the College of Engineering at the University of Alaska Anchorage in the fall. She will be one of the first 2 Alaska Native faculty members in the college, and the other is a colleague also starting this fall. She will join only 4 other Alaska Native faculty members in the university as a whole, to make 6 total. Thanks to her committee: Drs. Allison Godwin, Monica Cardella, and Linda Lazzell (Vice Chancellor Emerita for Student Affairs at the University of Alaska Anchorage). 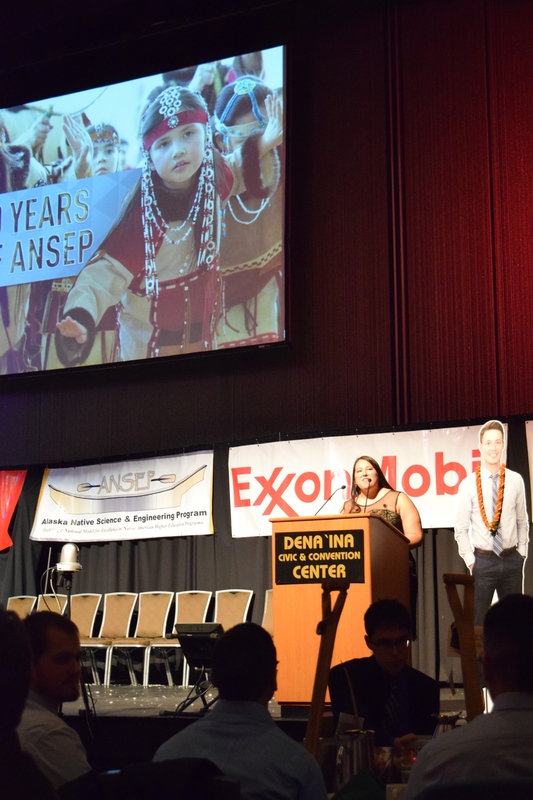 I got to take a quick trip to Alaska to see Michele present at the annual celebration and banquet of ANSEP, the Alaska Natives in Science and Engineering Program. This is ANSEP’s 20th anniversary, too! Michele did a fantastic job presenting to all 1200+ folks, and gave me a great tour of her neck of the state. Thanks, Michele! Marisol has successfully defended her dissertation, titled “Culturally Responsive Engineering Education: A Case Study of a Pre-College Introductory Engineering Course at Tibetan Children’s Village School of Selakui.” Congratulations Dr. Santiago! We are so proud of you! of Engineering Education and will will be published in SSS in 2014. Congrats Kacey!